MIAMI – FLA. 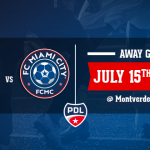 In February 2017, for the first time of an U.S soccer Club’s history, the FC Miami City went to Paris, France to conduct its first tryout overseas. In partnership with the French Ligue 1, The Ligue de Football Professionnel (LFP), OKLM, Edusport Academy, our coaching staff have scouted more than 720+ players on 4 days (February 16th to 19th 2017). 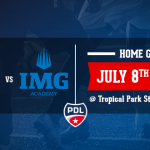 From that, we select 10 players and only 7 lucky ones are here in Miami to compete in the 2017 USL PDL season for the FC Miami City. 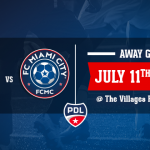 Our coaching staff in France has done a tremendous job in selecting players from the tryout conducted in partnership with the French Ligue 1 said Youri Vaisse, FC Miami City General Manager. We feel very ambitious with such great players thus far. 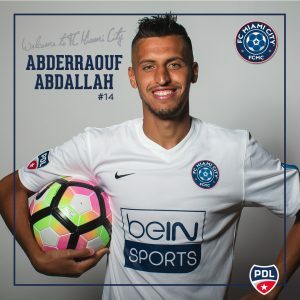 On and off the field, Abderraouf has proven his commitment to the club since day 1. Scouted in Paris after February’s tryouts, he is part of the family and will play in the midfield this year. Welcome Abdé! Jonathan is like Bato. He has a professional career behind him in France and most of his games played pro were with Nimes Olympiques FC. He made his debut as a professional player on 10 September 2010, coming on as a substitute for Olivier Davidas in the 2–0 win over Angers. Bienvenue Jonathan! Kevin comes from a French Island called “La corse” in the Mediterranean sea. Quick and easy technically, Kevin can play as a winger or in the central defense. Scouted after February’s tryouts in Paris, Kevin joined the team for the pre-season in March. 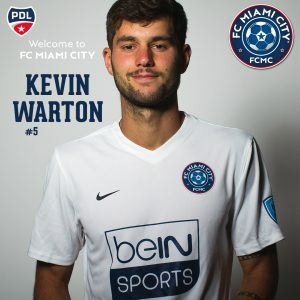 Welcome Kev’! 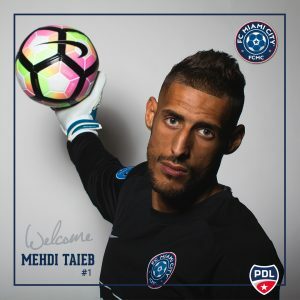 Mehdi missed our tryouts in the U.S. and decided to go in Paris to attend February’s tryouts. First goalkeeper Picked after the trials he joined the team to start the pre-season in February. Scouted in February’s tryouts in Paris, Mouhoub has soccer in his veins. He will compete for a spot in the midfield this season. 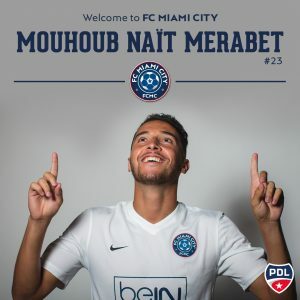 Welcome Moubinhoo! The legend tells us that Naim was born Brazilian! 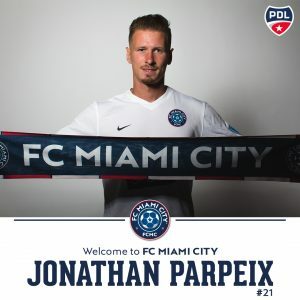 Welcome to the FC Miami City kid! 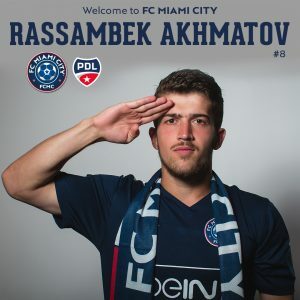 Very easy technically, Rassambek won his spot on the roster after a tremendous Tryout in Paris. Welcome “Rassmouss”!